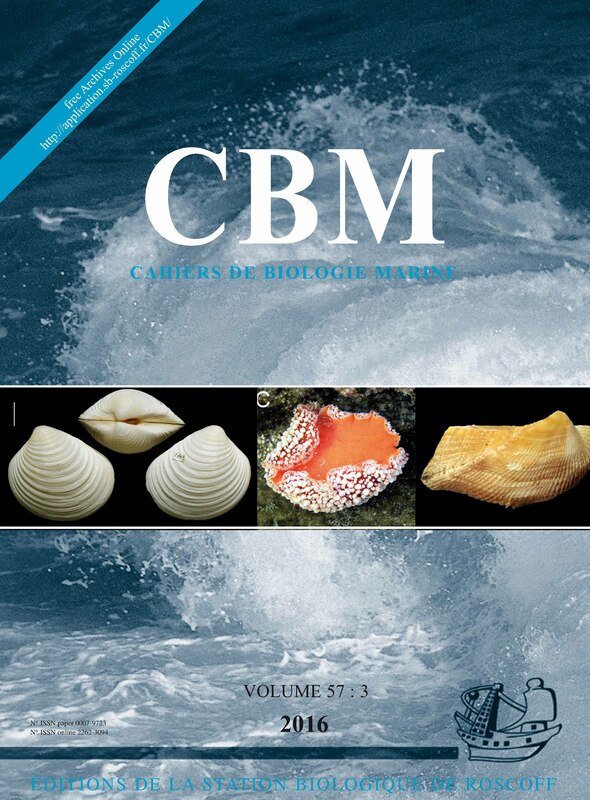 Fabio Crocetta, Lionello Paolo Tringali, Henk K. Mienis, and Argyro Zenetos published on the first record of Clementia papyracea from Greece and its established status in the Mediterranean Sea in the Cahiers de Biologie Marine. Since the opening of the Suez Canal, the Mediterranean basin has been invaded by a high number of Lessepsian species. The biodiversity of the Mediterranean Sea is threatened by an ever increasing pressure from alien species, among which Mollusca are playing a leading role with more than 200 species enumerated. 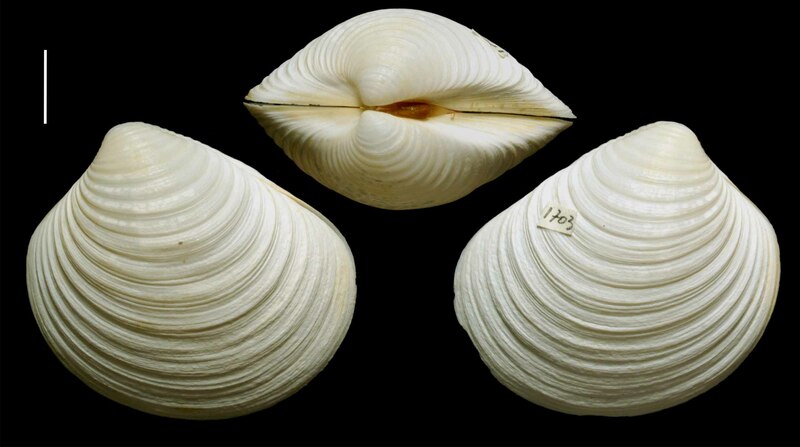 Clementia papyracea (Gmelin, 1791) is a bivalve mollusc species, which is widely distributed in the Indo-Pacific from the Red Sea to Japan, and considered alien in the Mediterranean Basin. It is amongst one of the least recorded Mediterranean invaders, only known on the basis of one living specimen from Egypt and few additional empty shells and loose valves. The authors first report both the overlooked presence of this species from Greece (Kriti Island) and the first fresh samples from Israel. Based on the new records it is assumed that this taxon has been established in the Mediterranean Sea. Clementia papyracea (Gmelin, 1791) from Palaiochora (Kriti, Greece).